Hybrid art project, created by MAROSBARAN, combines theater elledanse contemporary dance performance with various works of students of Academy of Fine Arts and Design (fashion design was shown on fashion show, art works (paintings, drawings, sculptures) were each year presented in the exhibition). 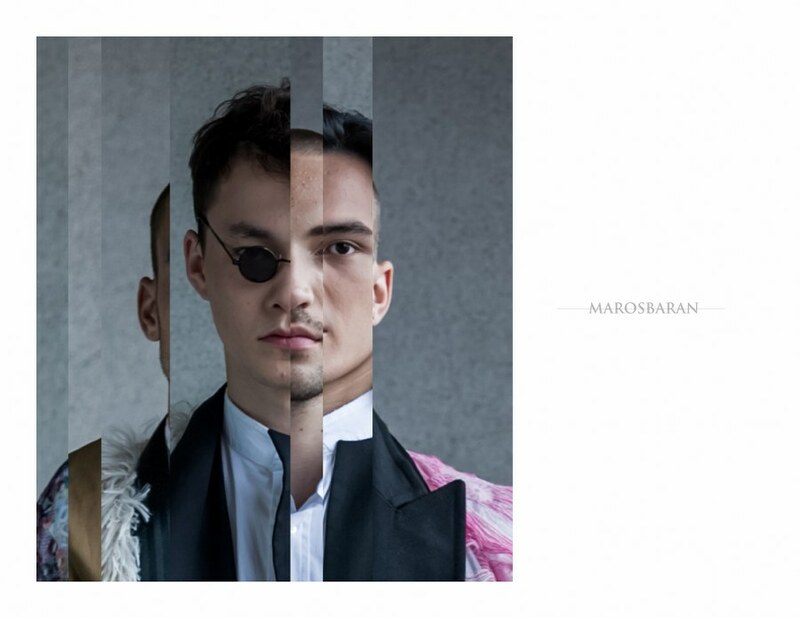 Curated by MAROSBARAN in years 2011-2014 in Bratislava. 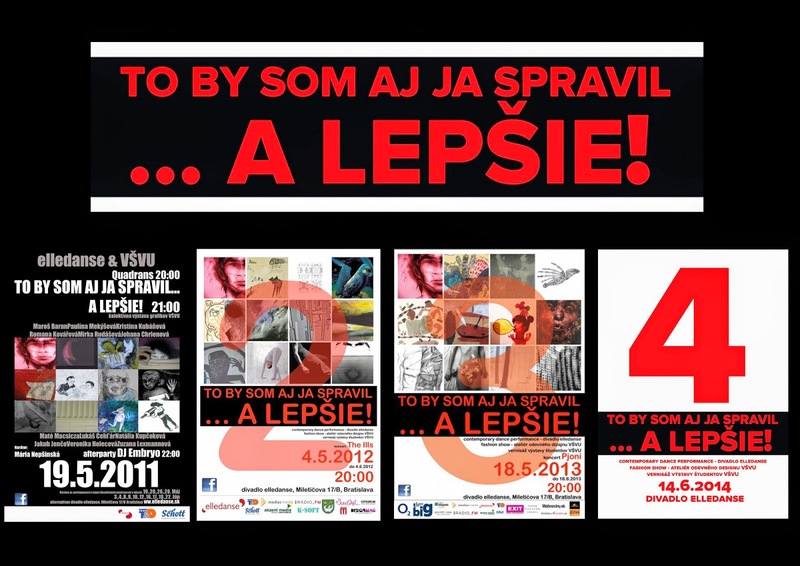 special thx to theater elledanse, students of AFAD, friends and all private sponsors.